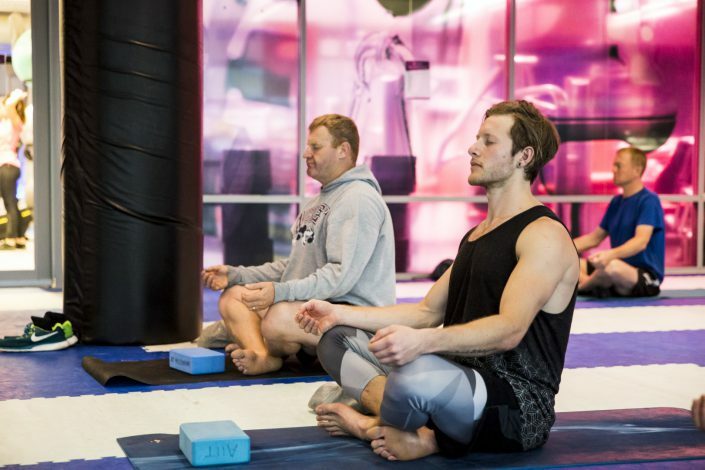 AUT Millennium has a variety of experienced and qualified yoga teachers offering a selection of classes to complement your health and fitness practices. 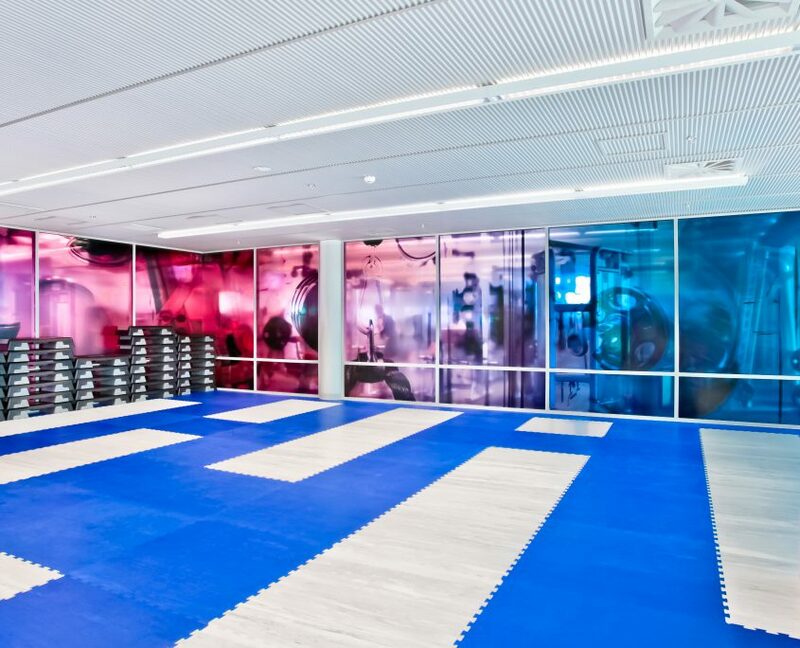 This includes both dynamic and traditional yoga practices as well as restorative and relaxing classes. 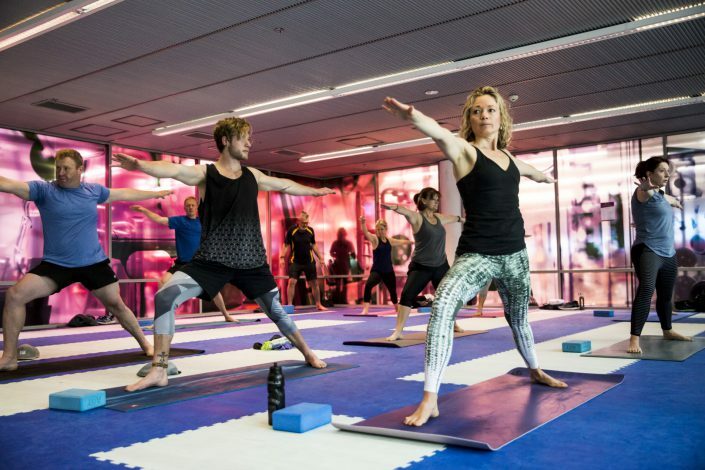 Adapted specifically for our members, Yoga at AUT Millennium offers something for everyone, whether you’re looking for increased strength and flexibility, improved balance and vitality or relaxation and calm, these classes will help improve your health and wellbeing. “Sun” (ha) and “moon” (tha) is the yoga of balance and includes dynamic and flowing practices for strength and flexibility. This 90 minute class will include classical yoga poses to help develop stillness and concentration. Hatha yoga practices are designed to align and calm your body, mind and balance the nervous system. You will practice pranayama (breath work) and yoga nidra (a guided relaxation practice) for a complete and balanced practice. Move and flow with Power Vinyasa. This lively yoga class includes a fun musical twist! Integrate your practice with balance challenges. Relax and re-centre with calming warm down exercises and refreshing Savasana. Energise and uplift with Yoga Ignite. Strengthen your entire body and start the day connected to your mind, body and breath. This is a power yoga class that is perfect for engaging the whole body. Feel empowered and motivated with Yoga Mix. This 80 minute class allows time to move through an integrated class of core strength, Vinyasa, balance and technical poses. This class includes inversions (upside down poses) as well as classical elements such as Mantra, Mudra, and Pranayama. Finish with a serene guided Savasana, a perfect way to start your Saturday. 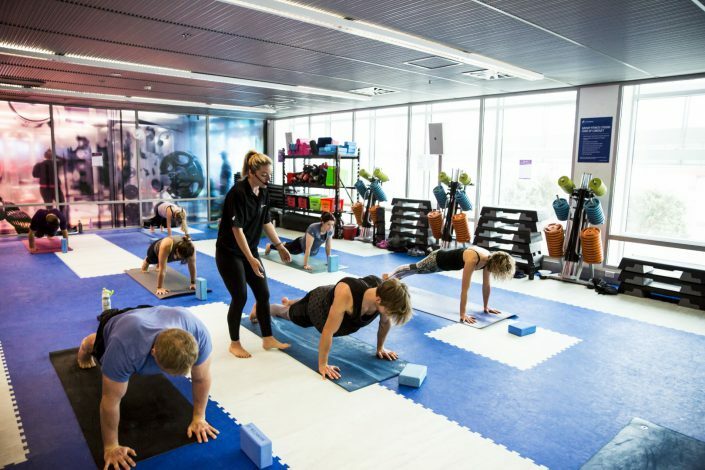 Our Release It class is designed to help you unwind the week’s training by focusing on mobility drills, flexibility and pressure points that release muscle tension. You’ll learn techniques that you can do each week in class or add to your own routine. Please bring along your own mat and a towel.